Step 1. 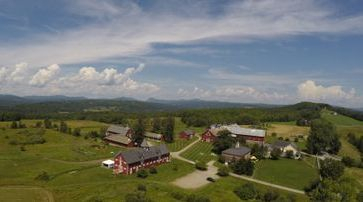 You chose Vermont for your wedding destination. Step 2. You need the most qualified, fun wedding videographer to work with. *Travel rates may vary depending on your venue location.